Imagine if companies all over the world chose to use their audience and their voice to help others? 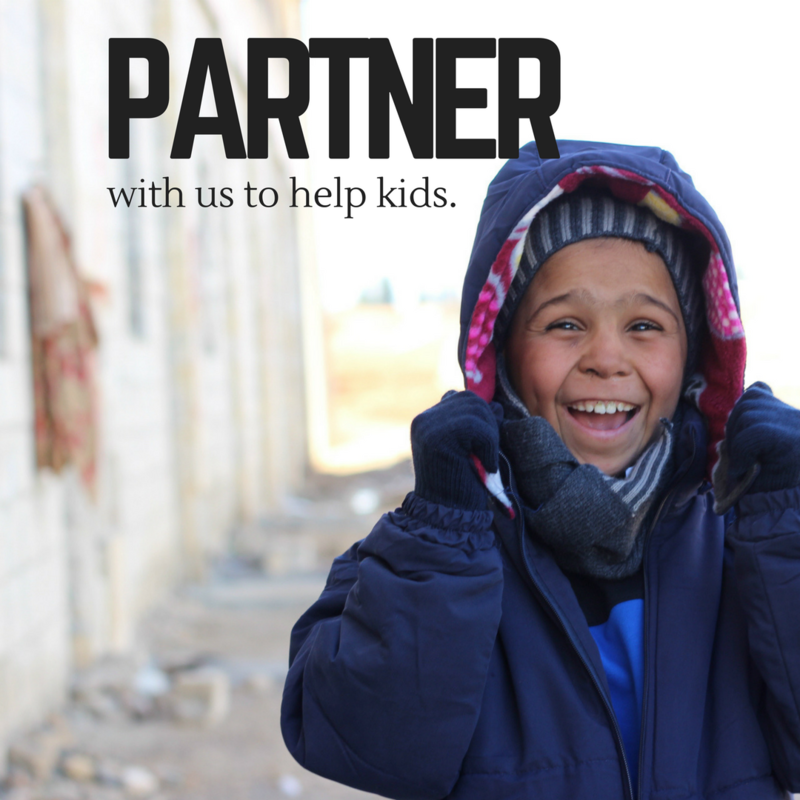 Imagine if companies used their profits, their employees, and their products to bring hope to kids in need all over the planet? 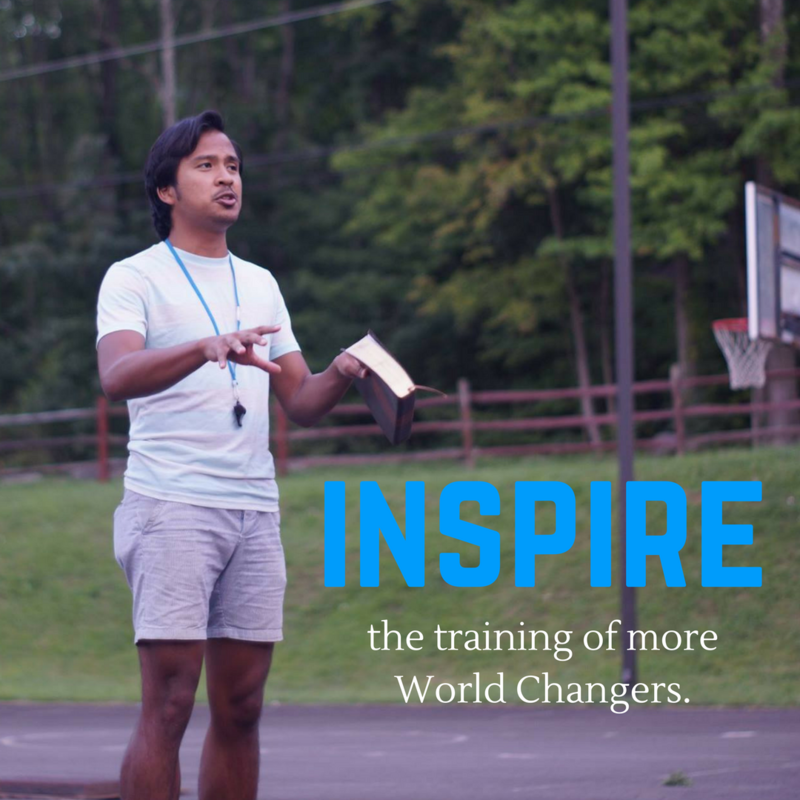 We could radically change the world. 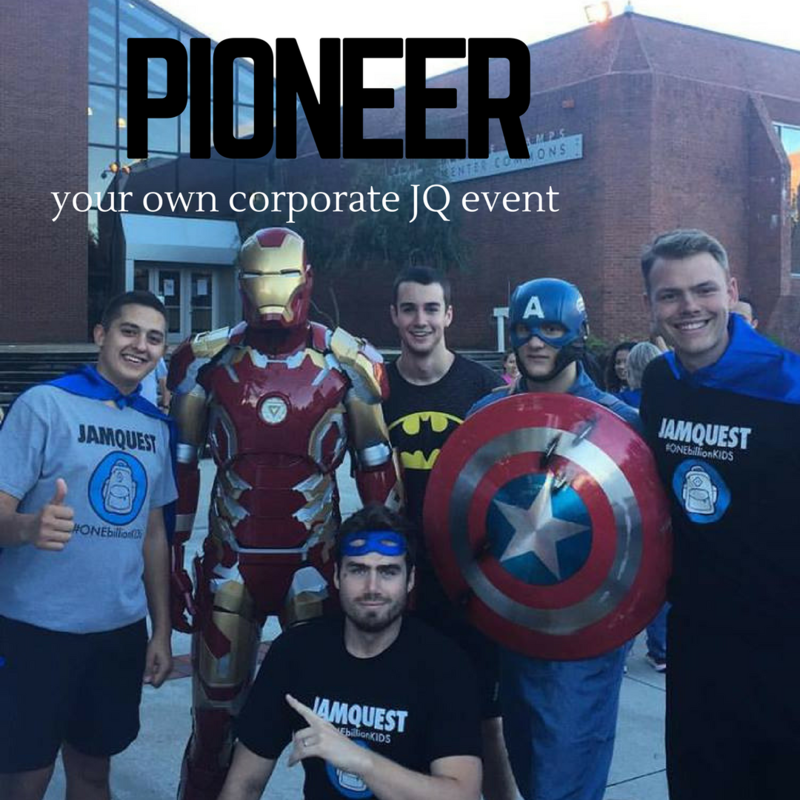 JamQuest believes every company has the ability to help kids change the world. We want to join with you to make a difference in this world! If you or your company would like to donate, learn more about JamQuest, have our team speak to your employees, or have other creative ways of getting involved, we would love to hear from you! Shoot us an email below and we will be sure to get back to you!